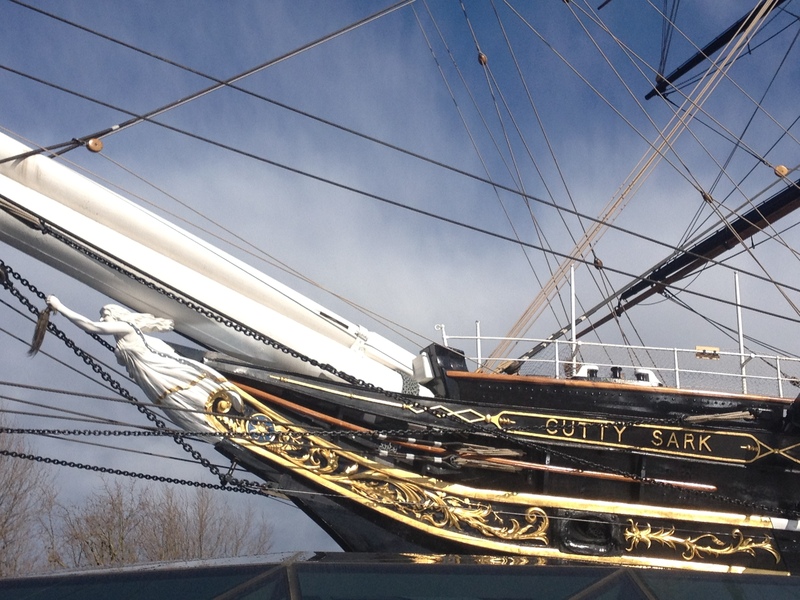 If you haven’t been on the Cutty Sark yet, do it now. I got my chance last night as I gave a speech in the huge vaulted space that is underneath the ship to mark the launch of our 2013 Museums at Night festival. I was standing below the hull which is suspended over you like a vast golden whale and it really is a breath-taking experience. It was also a brilliant, brilliant evening and it was great to see so many colleagues and friends all sharing the love for this magnificent vessel and for our campaign. The Museums at Night festival is all about doing something different. By opening late and doing something different, you can attract different people. It is all about the experience. Creating a unique moment that is much more than money can buy. In 2013 this might be joining the Chapman Brothers at the Jerwood in their home town of Hastings to take part in what the surrealists called an ‘exquisite corpse’ – a drawing that is passed on, without looking, from person to person. It might be a taking part in a 1920’s murder mystery in Somerset or sleeping over on the Golden Hynde or even (for the 1st time ever) in Kensington Palace or Hampton Court. 2013 will be the 5th festival Culture24 have run. The first was in 2008, had 55 events and came together in just 9 weeks. Now it is a part of the cultural calendar and is earning its place in the hearts of the public. 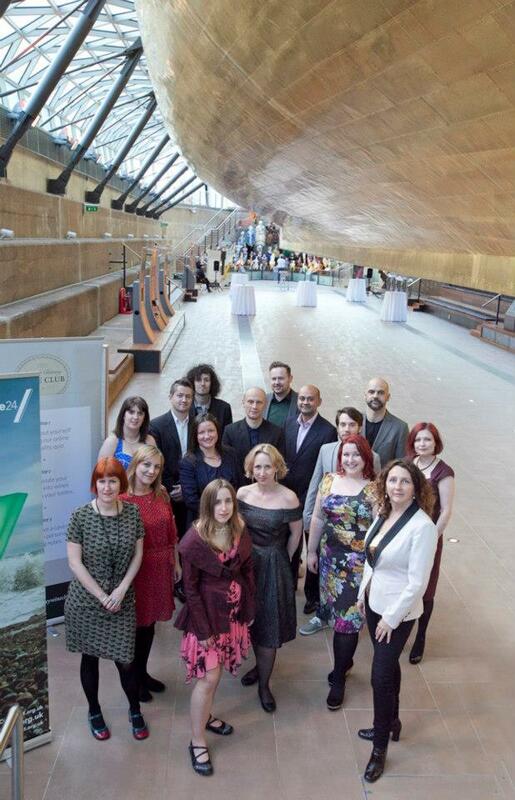 It exploits the best of what Culture24 does: our publishing platform, website and editorial expertise, the active network of thousand and thousands of UK venues, our marketing skills, our PR contacts, our understanding of what is it that people love about arts & heritage. This year there are more author’s events than ever before plus of course the 10 highlight events where an artists has created a special event at a specific venue who won them in an online vote by over 30,000 people. The Random International Collective staging the UK début of a new interactive light installation at the Horniman Museum (which is going to be very cool). Last night, in true Museums at Night spirit, we put on something special for everyone by way of performer and actress Joyce Falconer who gave a unique rendition and interpretation of the famous Robert Burns poem ‘Tam-o-Shanter’ from which this ship derives its name. I feel well and truly connected now to my seafaring ancestors (yes really) but only wish we could have sailed her down the Thames and round to Brighton!